This book is about humic and fulvic acids, two types of organic substances which are increasingly becoming popular in agriculture and organic farming. 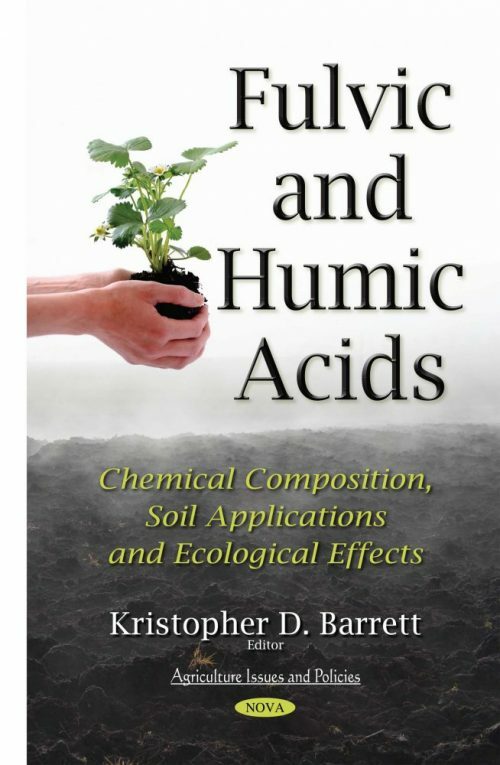 In this book, the authors study and reveal their research on humic substances and the different aspects related to their formation. Other chapters include recent research on GRSP (Glomalin Related Soil Protein) and its relation to different kinds of fluorescent substances, including fulvic acid-like and humic acid-like substances.